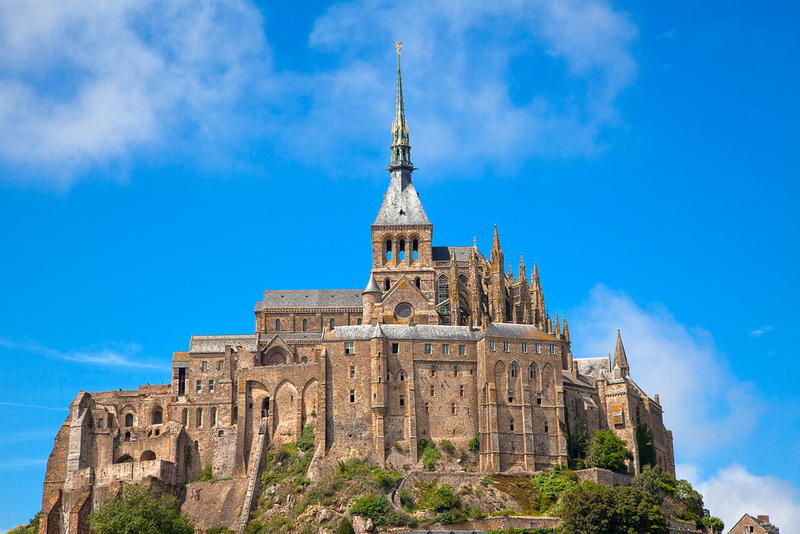 The Mont Sanit-Michel is considered as one of the most scenic architecture wonders in Europe. It was built in the 8th century on a very ideal location – on a rocky island in Normandy. This position in an island of merely 600 meters from land allowed the castle to be easily aaccessible during low tide to the several pilgrims to the abbey. This position also allowed the castle to be defensible because the incoming tide had effectively drowned or stranded castle assailants. This renowned European landmark is recognized as a UNESCO World Heritage Site and over million people visit here every year. So, the Mont Sanit-Michel is one of the most stunning castles in France that you should visit someday. 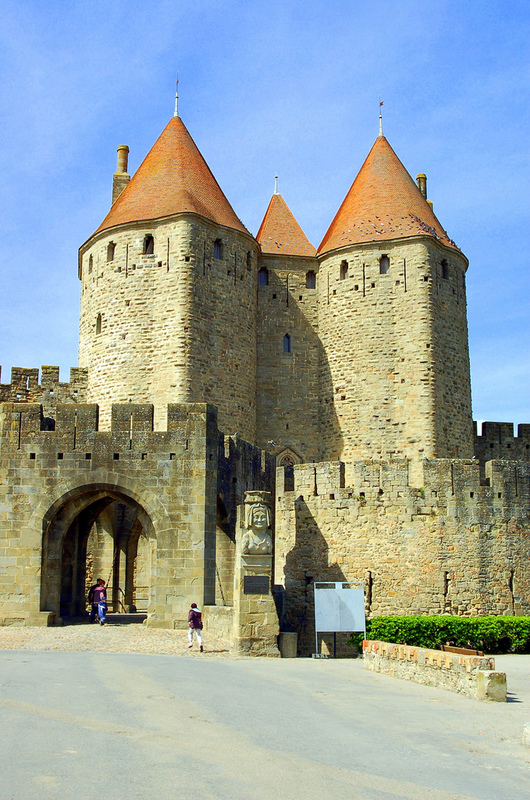 This medieval citadel is located in Carcassonne and it attracts around four thousand visitors every year. Its popularity among tourists is equal to that of the Mont Saint Michel and Notre Dame in Paris. It was recognized as a UNESCO World Heritage Site in 1997. It displays a dramatic representation of ancient medieval structure. This stunning French castle is perched on a rocky hill as it proudly towers over the River Aude. So, this is one of the most beautiful castles in France that you can’t miss visiting in a trip of France. 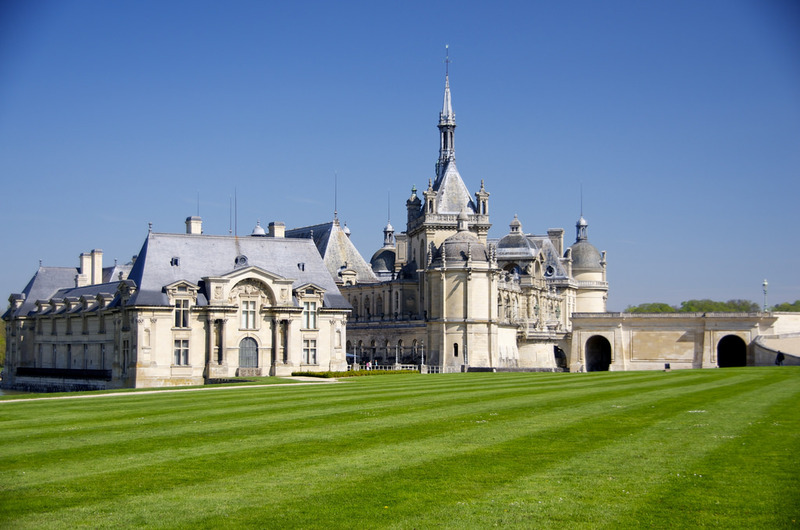 This historic chateau is located in Paris’ Chantilly town. It is one of the most stunning castles in France with two adjoined structures; the Petit Chateau and the Grand Chateau. The Petit Chateau was built in 1560 and the Grand Chateau replaced the original building and it was built by Pierre Chambiges for Anne de Montmorency around 1528-1531. The French Revolution destroyed the Grand Chateau and it was successfully rebuilt in 1870. The castle is now under the ownership and management of the Institut de France and it houses one of France’s finest art galleries, the Musée Condé. The chateau gardens host the Nuits de Fue and spectacular fireworks display competition held every two years. This castle was constructed in the late parts of the 9th century in the valley of the Central Val de Loire (above River Loire) in Amboise. In the late 15th century, a royal residence replaced this medieval castle and it started to decline around the last half of the 16th century. Later on, most parts of the interior structures have been demolished. The parts that have survived – as well as the outer defensive walls and towers – have been successfully restored. Thus, right now, it is surely one of the most wonderful castles in France. This medieval castle was built above the Les Baux-de-Provence and it is known as the village’s ruined castle. One of the most fascinating features of this castle is it difficult stairway that would take you to a magnificent view after a dizzying climb. The village of Les Baux-de-Provence is very small with only four hundred residents, but it attracts more than a million visitors every year. 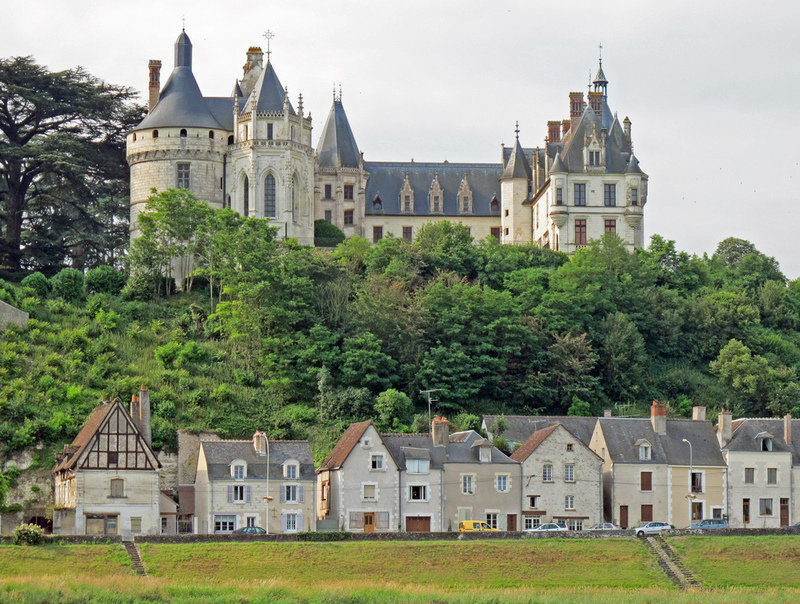 These are the five most beautiful castles in France. Consider visiting one or more of these in your France trip. 2 Comments on "5 Of The Most Stunning Castles In France"
Thank you for these. Try to visit at least one castle whenever I’m in Europe. 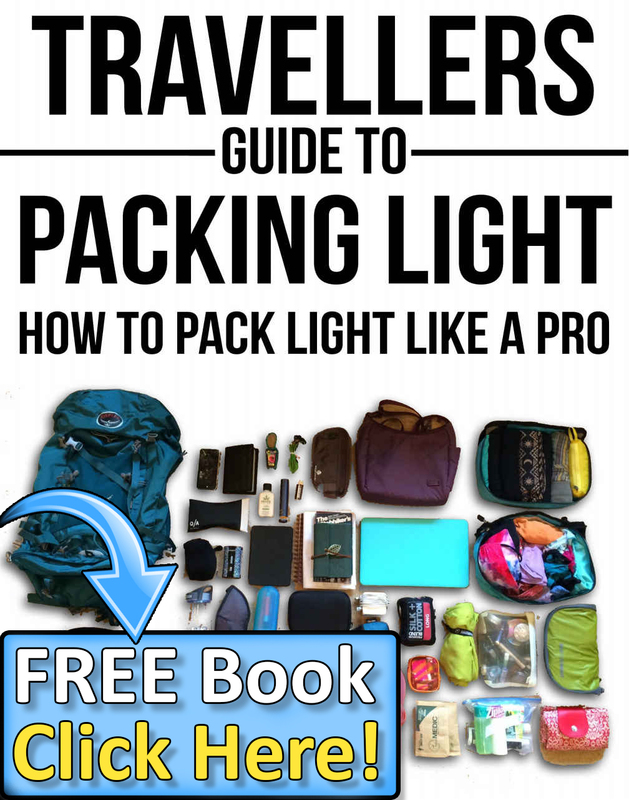 So far I have only been to Carcassonne, which was absolutely mind-blowing — thanks so much for creating this list, now I want to see the others the next time I travel to France.